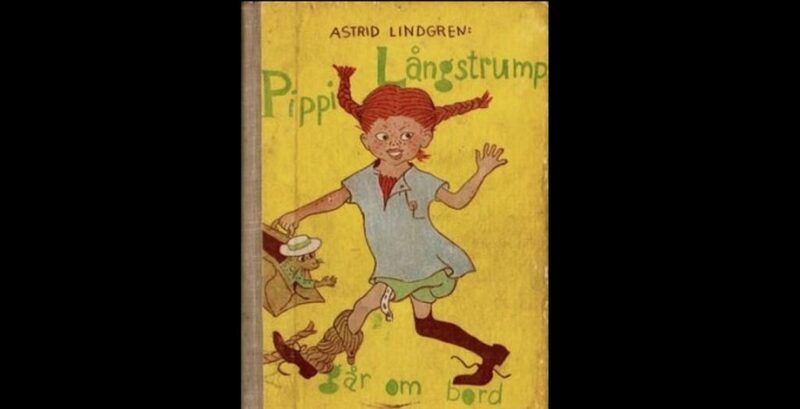 Pippi was named by Lindgren’s daughter, who asked her mother for a get-well story when she was off school. Unconventional with superhuman strength—able to lift her horse one-handed—she is playful and unpredictable. She often makes fun of unreasonable adults, especially if they are pompous and condescending. Her anger comes out in extreme cases, such as when a man ill-treats his horse. The daughter of a buccaneer captain—with adventure stories to prove it—Pippi, like Peter Pan, has no interest in growing up. 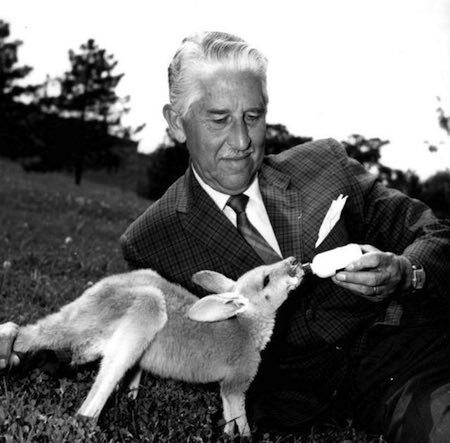 And, on this day in 1905, Marlin Perkins, the American zoologist and television host was born. Pursuing his passion for reptiles, he quit college to become a laborer at the zoo in St. Louis, his for hometown, working his way up to become director at various zoos in the US. He became the famed host of Wild Kingdom, a TV show that gave many Americans their first exposure to the conservation movement and the protection of endangered species. Also, on this day in 2006, the World Bank approved a plan to cancel the debt of 17 of the world’s poorest countries, forgiving some $37 billion in loans. 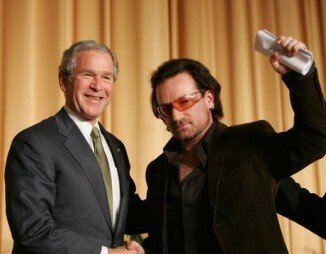 The organization reacted to pressure from televised global concerts and internet organizing by the ONE campaign against extreme poverty, championed by the rockers Bono and Bob Geldorf. Financiers agreed to a package that called for additional donor contributions over time to ensure delivery of new resources for poverty reduction. 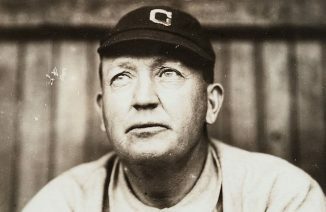 Also, on this day in 1867, Denton “Cy” Young was born. During his 22-season career as a Major League Baseball pitcher, he established multiple unbeatable records, some of which have stood for a century. Young, whose nickname was short for ‘Cyclone’, compiled 511 wins–the most in history (94 ahead of Walter Johnson)–and holds the record for most career innings pitched (7,356), most games started (815), and most complete games (749). One year after Young’s death, the Cy Young Award was created to honor the best pitcher of the season.